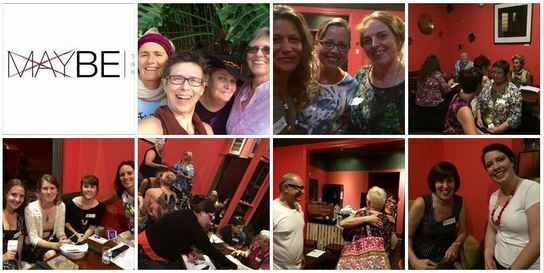 business and professional women in Brisbane and environs. (Scroll down for mission statement and participant comments). women who want to make a difference for themselves, their communities and the planet. 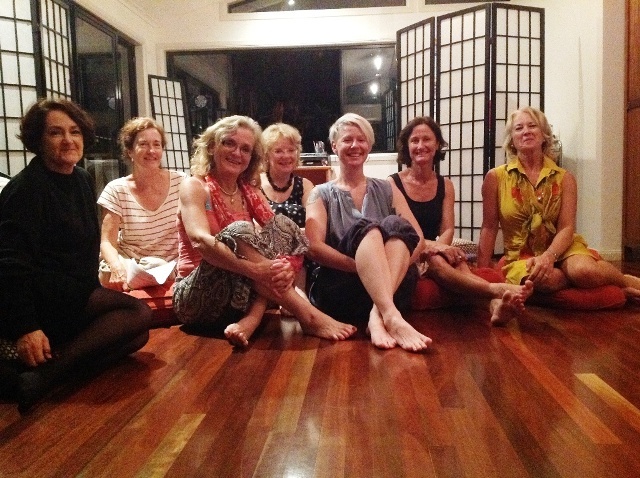 this community of authentic, make-a-difference women. - and who sometimes might even howl at the moon - simply because we choose! My guess: you'll be over the moon about who you're spending the evening with. Here are a few of those who were drawn to last month's gathering. 43 Gloucester Street, Highgate Hill, Brisbane, Queensland. and we sadly needed to turn women away! Click the Add a friend's calendar field in the calendar list on the left of your Google Calendar. Once you add the ID, this public calendar will appear in your calendar list. You can turn it off at any time. Three Bowls Cafe, 43 Gloucester Street, Highgate Hill, Brisbane. $40 includes a much-appreciated contribution to the Kapulululangu Women's Law and Culture Centre, WA. There is no annual fee, and no requirement that you attend every month. Participants are responsible for purchasing their own liquid light refreshments. The cafe is BYO). 'a terrific network - enjoyable and empowering ..
We'll love having you there and so will you.